by William Shakespeare Author · Jane Kingsley-Smith Author of introduction, etc. 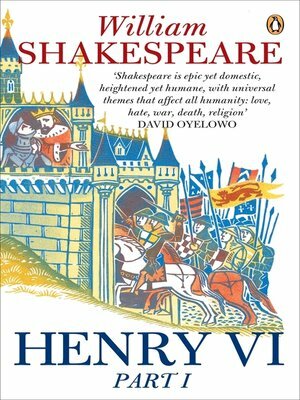 After the death of Henry V, the French revolt and threaten to reclaim their country from English rule. Guided by his Lord Protector, the young King Henry VI journeys to Paris to reaffirm his rule over France. But while Joan of Arc battles the British abroad, discontent is also breeding at home, between the two ancient Houses of York and Lancaster.